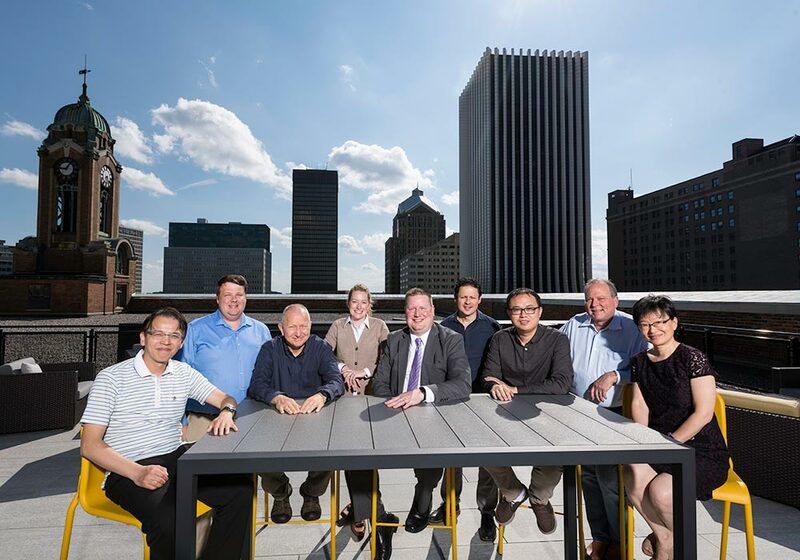 The Rochester Data Science Consortium was founded in 2017 by the University of Rochester and Harris Corporation, with funding from New York State and Governor Andrew M. Cuomo. Its membership now includes the some of the largest employers in the Finger Lakes region, such as Wegmans and RIT, in addition to new and growing startup companies. Located at NextCorps in the heart of the Rochester Downtown Innovation Zone, the Rochester Data Science Consortium gives businesses and organizations a competitive edge with access to the data science expertise, partners and technologies needed for rapid development and deployment of data-driven solutions. To learn more, please visit the Rochester Data Science Consortium website.